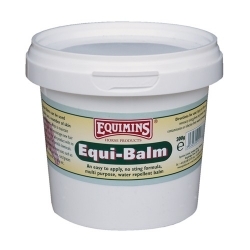 An easy to apply, no sting formula, multi purpose, water repellent balm. 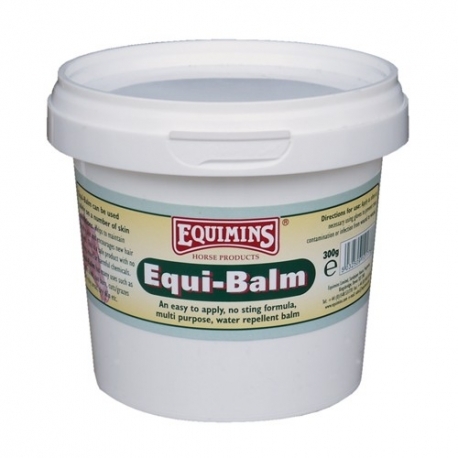 Equi - Balm can be used safely on a number of skin conditions. Helps to maintain healthy skin and encourages new hair growth. 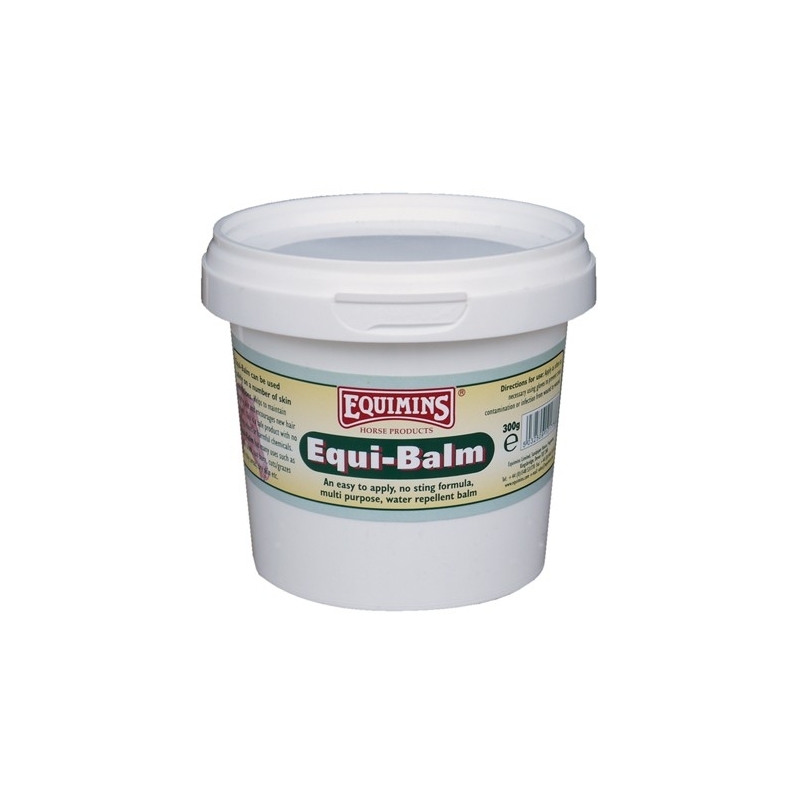 Apply as often as necessary using gloves to prevent cross contamination or infection from wound to wound.